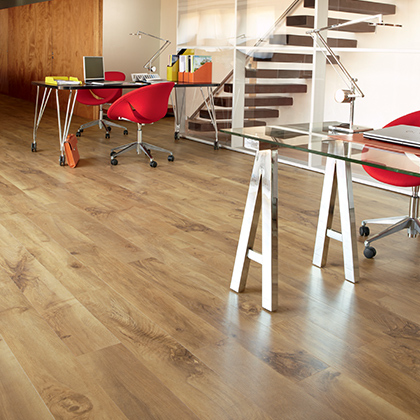 No need for adhesives, sustainably manufactured. 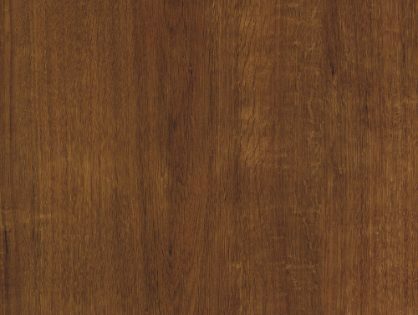 Argen is a luxury dark wood finish, perfect for the modern home. 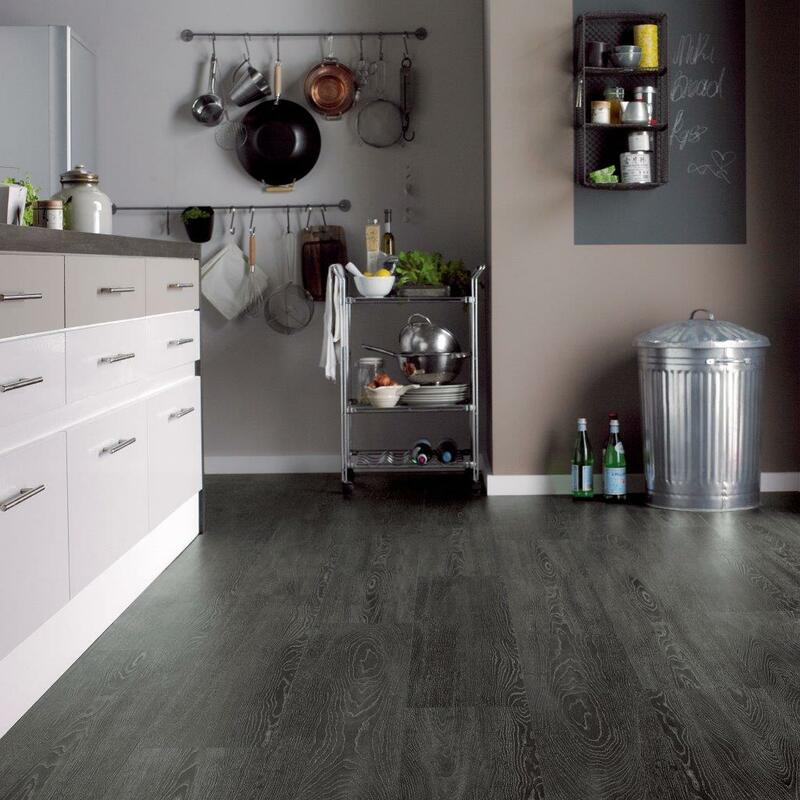 Aurum offers a versatile, smooth finish that looks great in any room in the home. 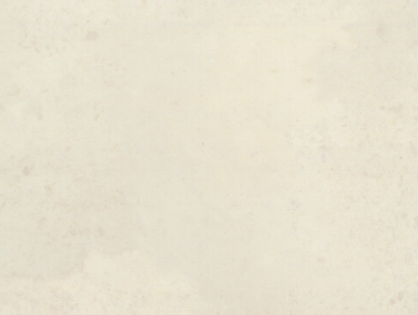 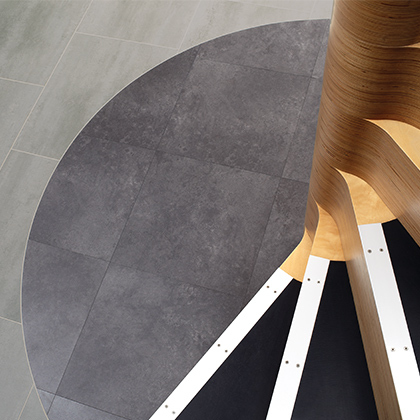 Luna is a white stone finish, ideal for creating sophisticated, light, open spaces. 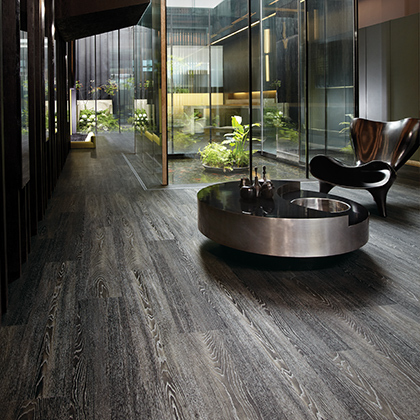 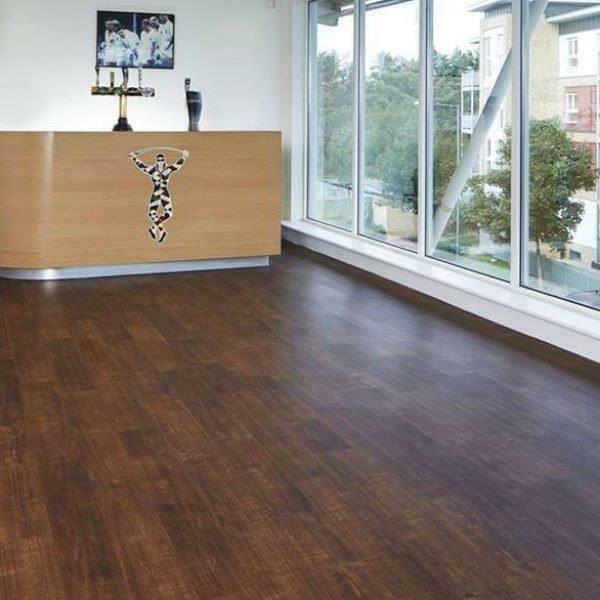 Rubra gives an elegant, highly luxury dark brown wood finish. 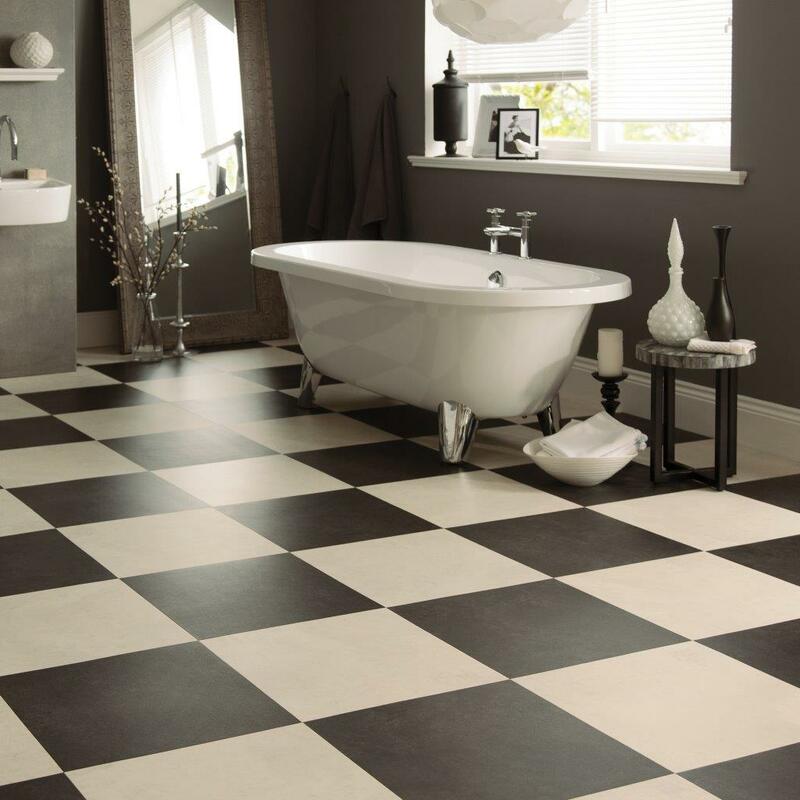 Resincoat use only the finest quality luxury vinyl tiles for our IOBAC system. 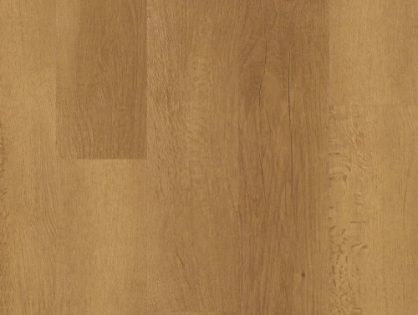 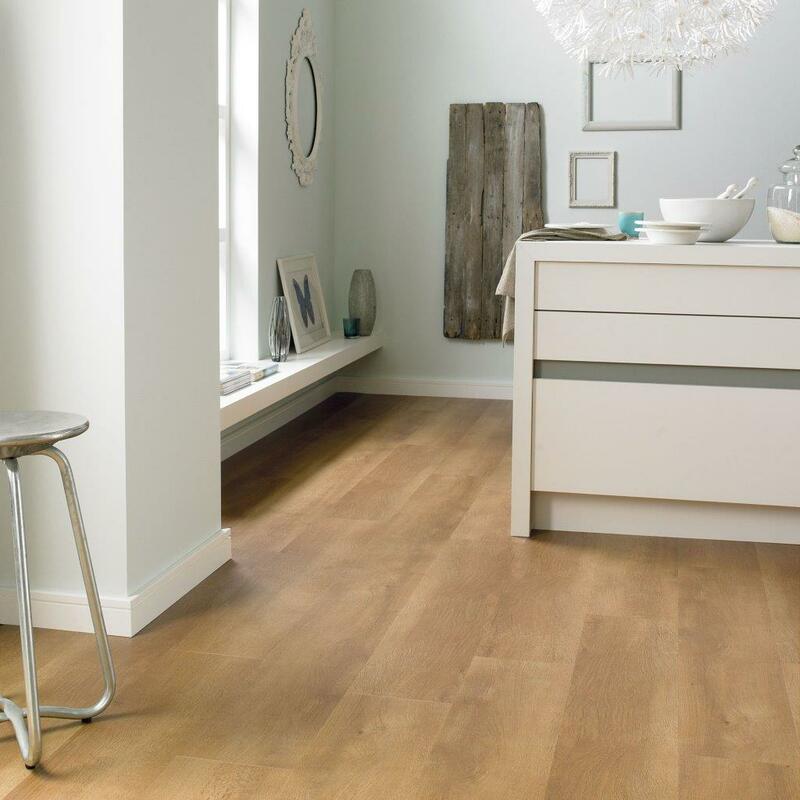 We stock a limited range of the most highly requested Karndean Designflooring options which are widely renowned for their high quality and incredible finish. 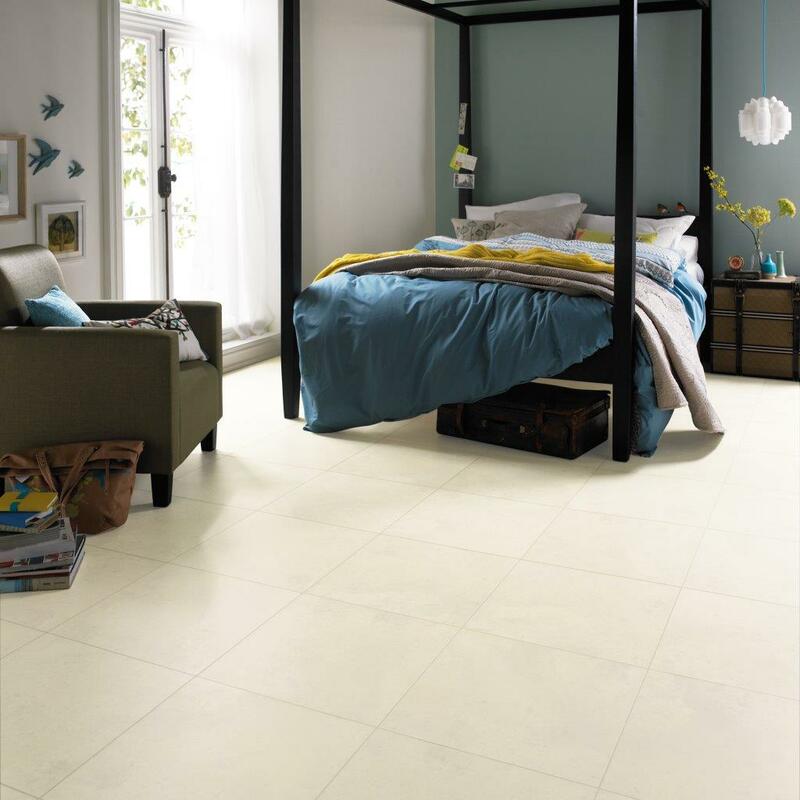 Our easy to apply system ties it all together making your floor cost effective, interchangeable and highly attractive. 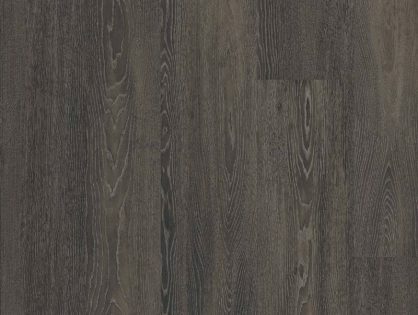 Working with IOBAC and based on their patented technology, Resincoat developed a ferromagnetic resin that removes the need for traditional adhesives. 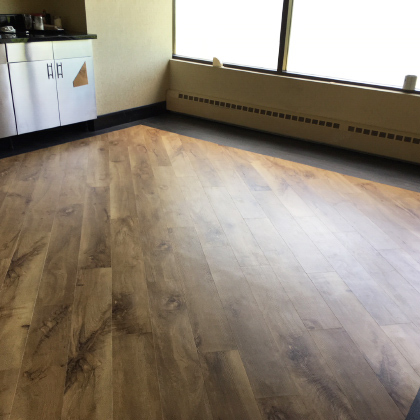 That’s decades of industry expertise and global innovation distilled down into a durable, flexible and high-tech magnetic flooring solution. 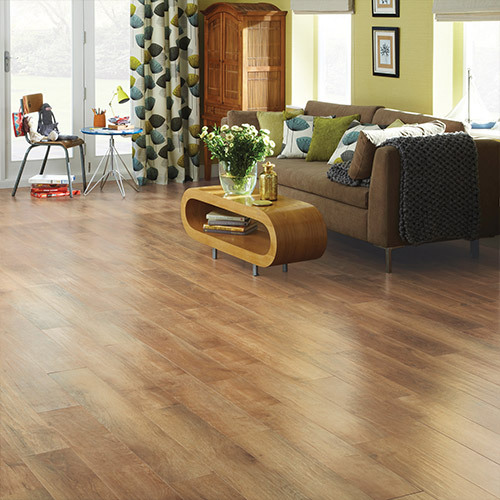 It’s simple and quick to install, saves you money and is eco-friendly too. 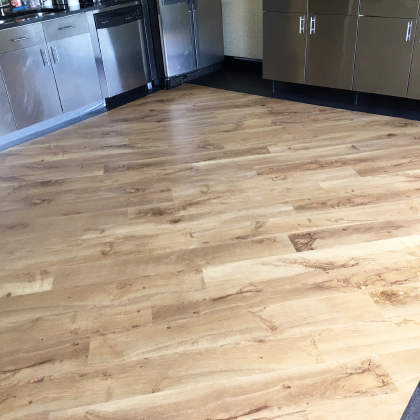 The metallised Resincoat floor base stays permanently in position as a clean and usable surface, whilst any refurbishment takes place. 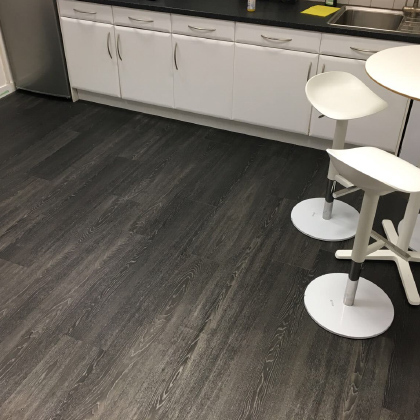 Magnetic luxury vinyl tiles can be uplifted or changed at any point with great ease.